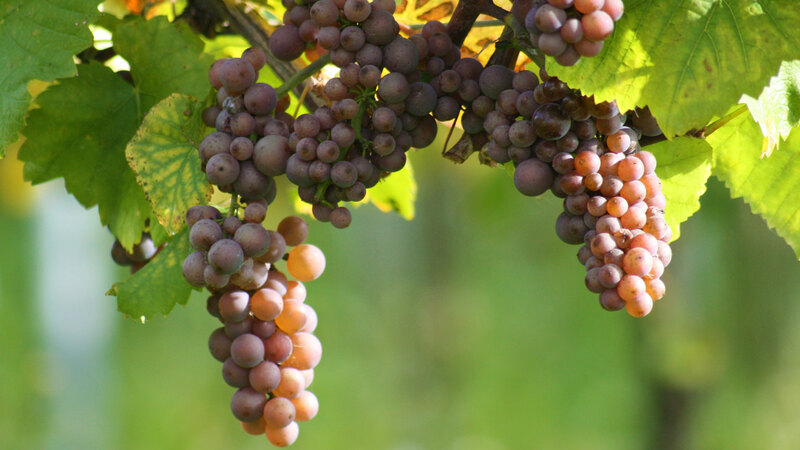 Being located in one of the most optimal places in Germany, Rheinland Pfaz or Palatine Region, for growing wine allows us to grow the best grapes for making our wines. With variable climate and optimal soil quality the results in our varietal is aromatic with a wonderful bouquet. Our Sparkling collection is compiled of dry bubbles to sweet ones to satisfy all tastes. This collection of bubbly wines also has a “Sekt” made with a second fermentation or “méthode classique” style to give you a special toast for those special occasions. Balancing the right fruit flavors with delicate aromas is what great wine is all about. We understand that great wine can only be made with healthy grapes to allow their intesnse flavors be the life of our wines. Our wines are made with high quality grapes we grow oursleves, mixed with the love of making wine creates the right balance. The selection of grapes making up our red and while wines are the perfect compliment for any event, gift or just for in the moment.